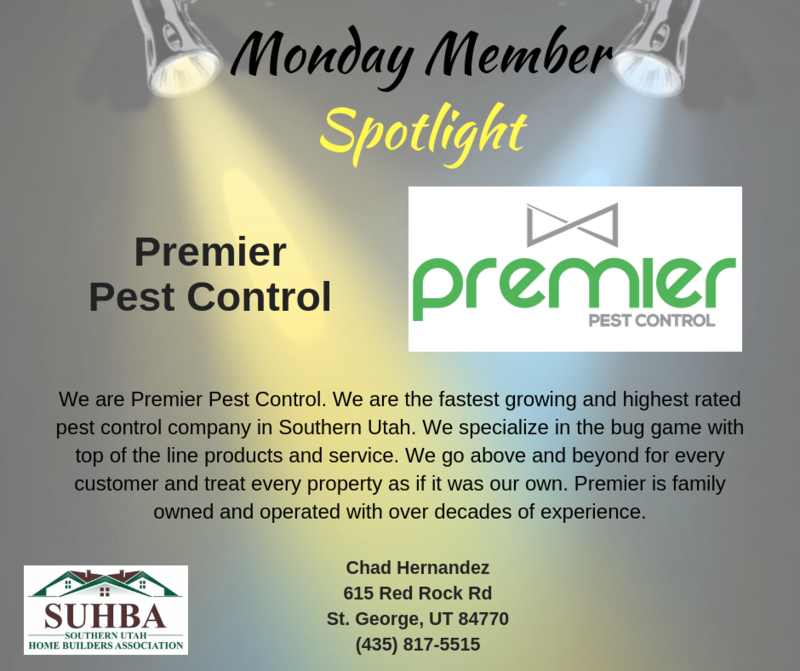 With decades of experience, this family owned pest control company is the fastest growing and highest rated in Southern Utah! 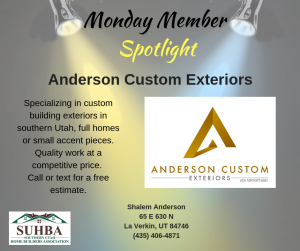 Give Chad Hernandez a call at (435) 817-5515 for more information. This custom cabinetry and furniture manufacturer would love to provide you with an heirloom quality product that will last for generations! Call Kelby Madsen at (435) 462-5459 for more information! 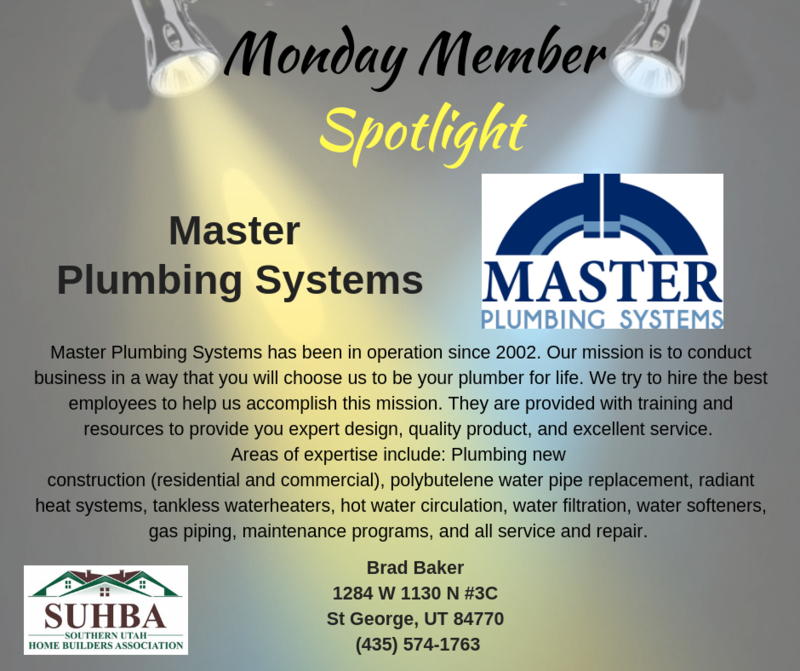 #MondayMemberSpotlight Master Plumbing Systems, it’s your turn to shine in the spotlight! 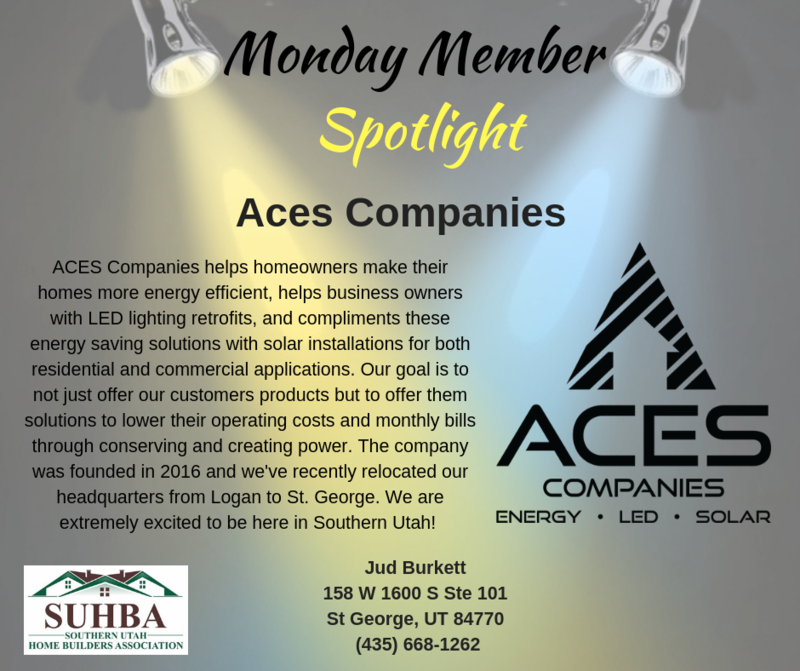 Call Brad Baker at (435) 574-1763 and see how he can help you! This company was founded in 2016 and has recently relocated their headquarters from Logan to St. George. 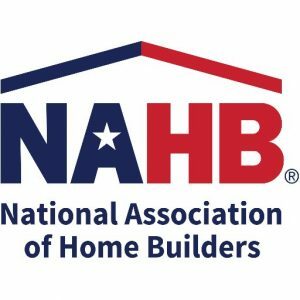 Give them a call today to learn about all they can do for you! 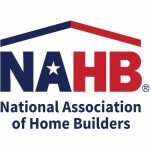 SUHBA proudly welcomes new member Zion’s Tiny Homes! They build beautiful Tiny House RV’s for people all over the United States. Call Zion’s Tiny Homes at (435) 359-0168 or email zionstinyhomes@gmail.com or check out their website at zionstinyhomes.com to learn more about what these Tiny House Rvs are all about! AW Carter, LLC is one of our newest members, and we are proud to welcome them to SUHBA! 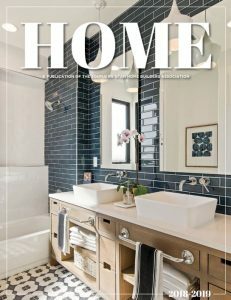 From fine furniture for elegant settings, to modern, minimalist cabinetry, they are committed to beautiful design and durable construction. 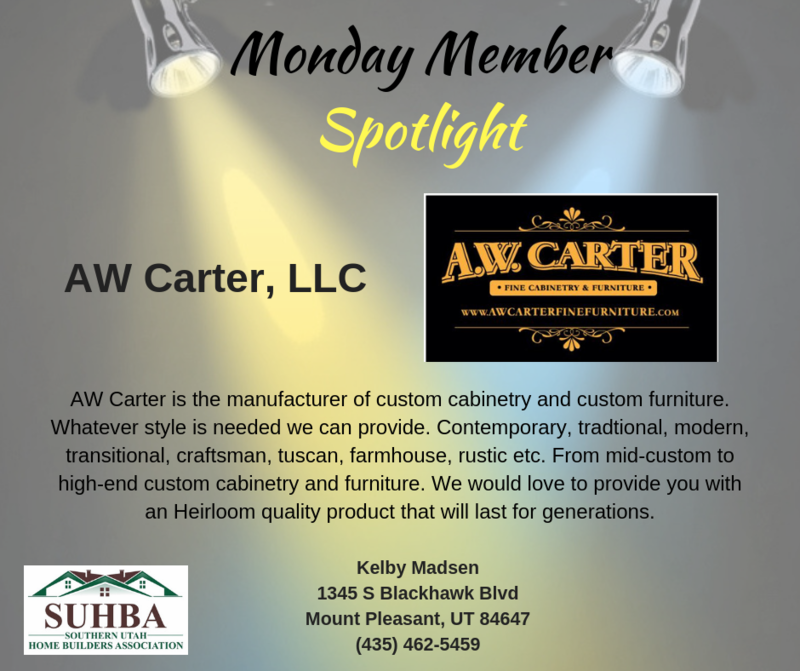 Call (435) 462-5459 or visit their website at awcarter.org or email kelby@awcarter.org to learn more! SUHBA is proud to welcome new member Pioneer Floor Coverings! Pioneer Floor Coverings and Design Center is the premier flooring provider in Southern Utah. 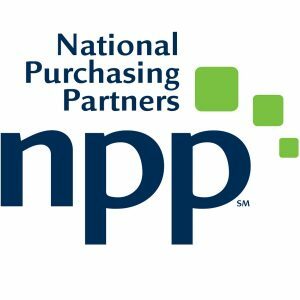 You’ll find amazing prices, unique design options, incredible service from one of their many professionals, and a variety of flooring options that can’t be matched. 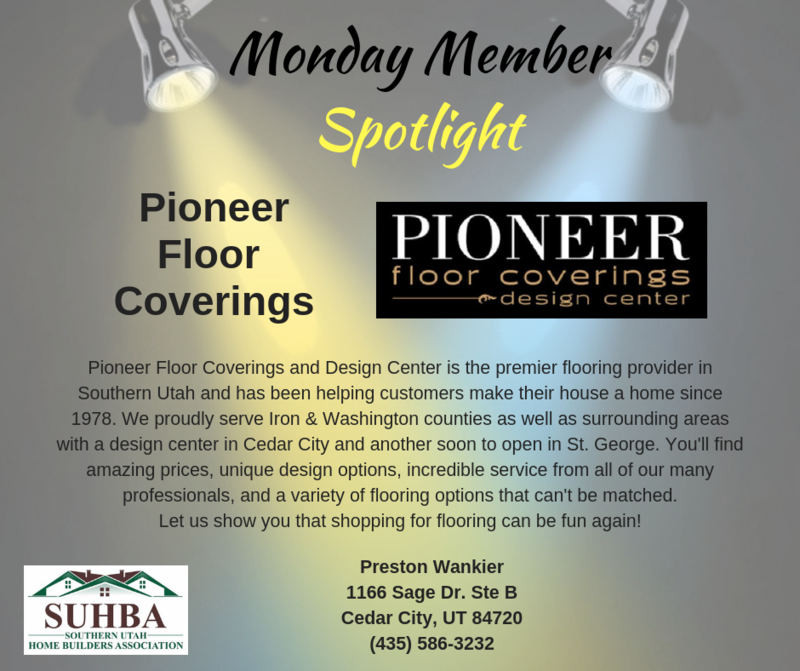 Call (435) 586-3232; visit their web site at www.pioneerfloor.com; or email preston@pioneerfloor.com and let them show you that shopping for flooring can be fun again! SUHBA proudly welcomes one of its newest members, US Bank! Whatever your goals – large or small – the dedicated banking team at US Bank is determined to help you make it possible. 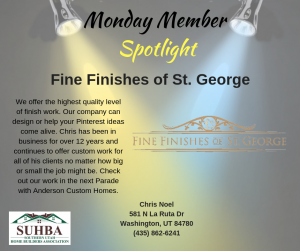 Call 435.986.5506 to learn more about the branch in St. George.